Hey there! It’s been a little while since I did my first freebie, so I thought it was time for another. 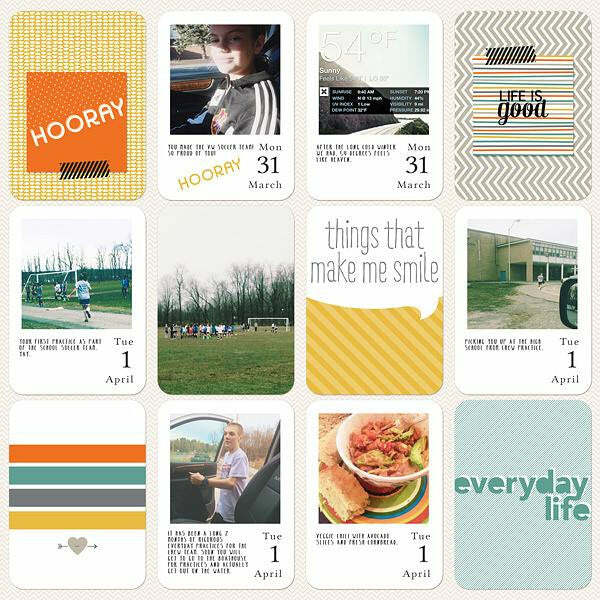 I’ve taken another fave scrapbook page, that I think is very versatile, and turned it into a digital template for you! 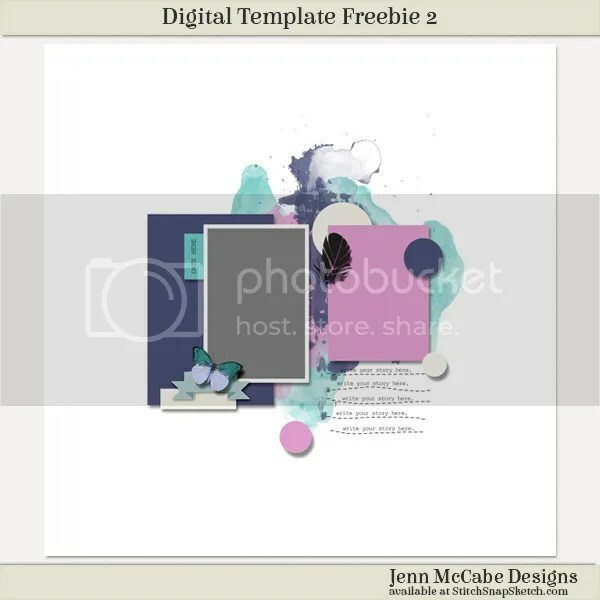 And here is the template Freebie for you! Simply click on the image or click HERE to download. Feel free to share this with your friends or on social media … but please do direct them here to my website, so they can download directly. This template is for personal use only. Thank you. Hope you enjoy the template and if you do end up using it, I’d love it if you share a link to your page! 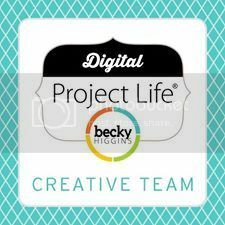 If you have been following the Digital Project Life releases in June & July, you know it has been one amazing Value Kit after another. Today’s release is no exception! The fabulous Hi, Sunshine is so perfect for this time of year. Filled with bright colors & sunshiney goodness. And the price is seriously a value … on sale all week long! Check out all the Value Kits here. These next two pages are both created with the latest Core Edition to hit the digital shelf, Kiwi (previously released 7/14), and it is awesome with pops of turquoise, pink and blacks. Love this kit and I know I will keep coming back to it because it so versatile! 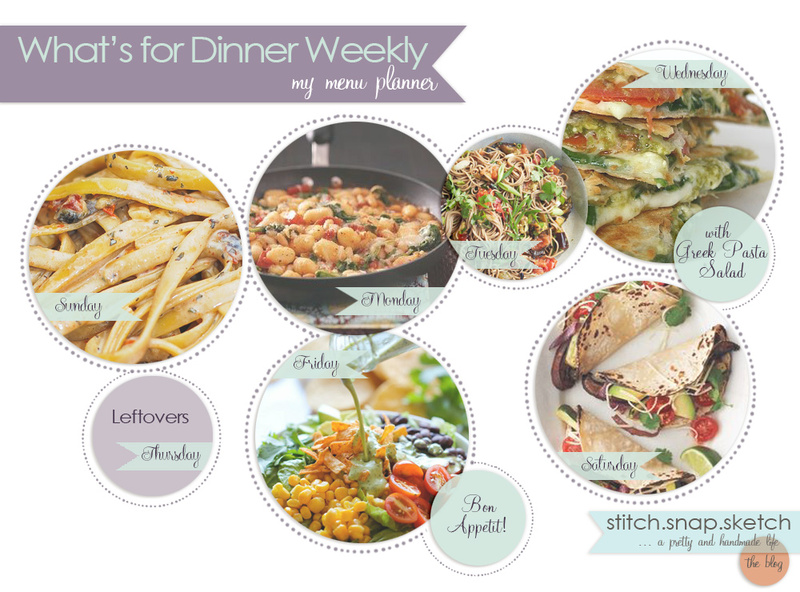 Also … I think I having a little love affair with template S lately. Just Sayin’. It’s July! Yay for summer! The kids finally got out of school last week and this is our first full week of summer vacation. We are taking it easy, and enjoying just chilling … with no schedule, no early morning wake-ups, and lots of down time. Life is good. 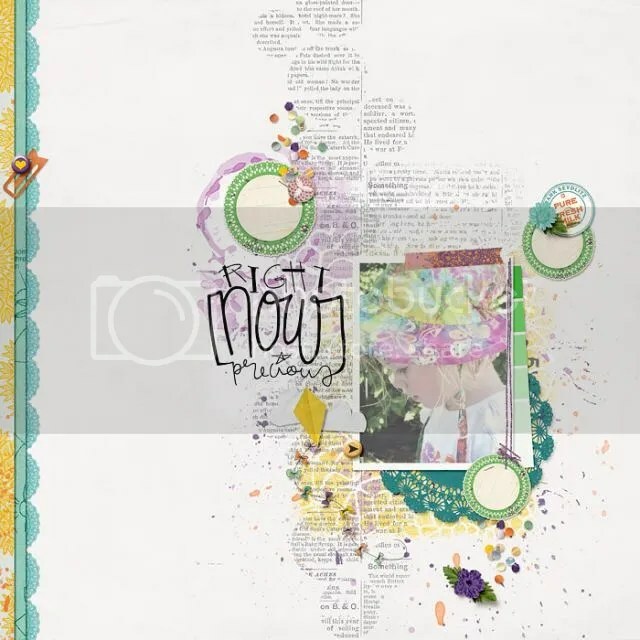 After a very hectic last few weeks, I am enjoying creating scrapbook pages again. I had not been on my computer much the last week or two and it feels great to open up Photoshop again. If you are a Digital Project Lifer, then you have to check out the newly released Value Kits. Last week was the darling Enjoy Life Value Kit. This week it is the Good Times kit, on sale, of course. (psst: next week there will be a new Value kit too!) 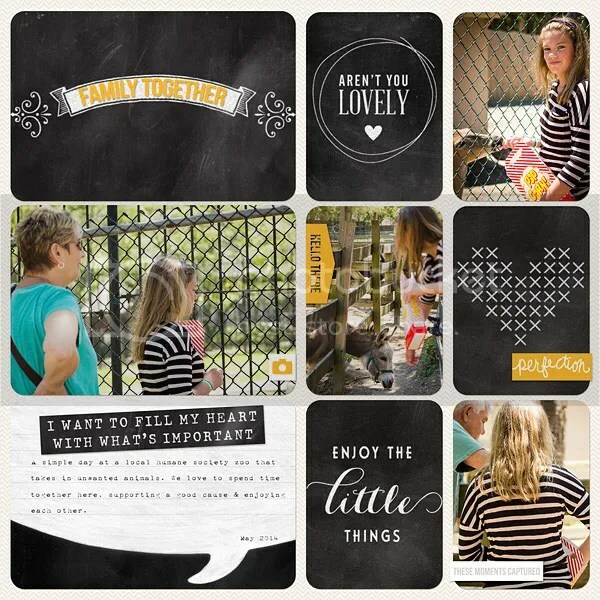 It is so versatile … with a black and white color scheme and chalkboard theme. I used it on this page, mixed with bits and pieces I cut out of Amy Tangerine’s Midnight Edition. I love the look of these two kits mixed together. 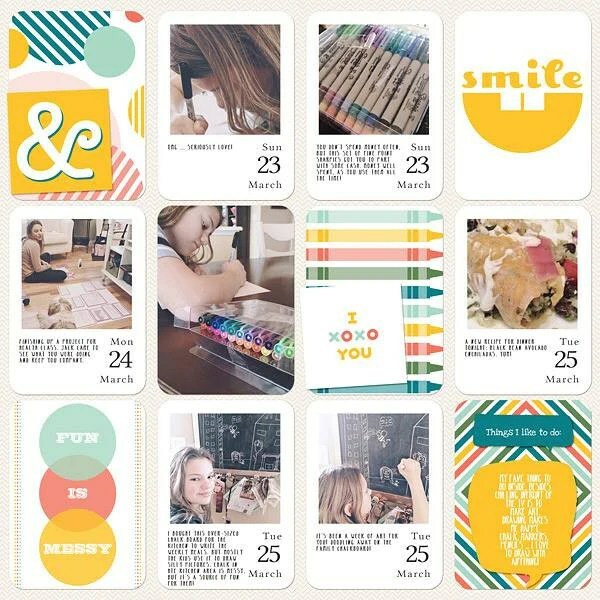 I also had the chance to work with a new Amy Tangerine release available at ACDigitals.com. 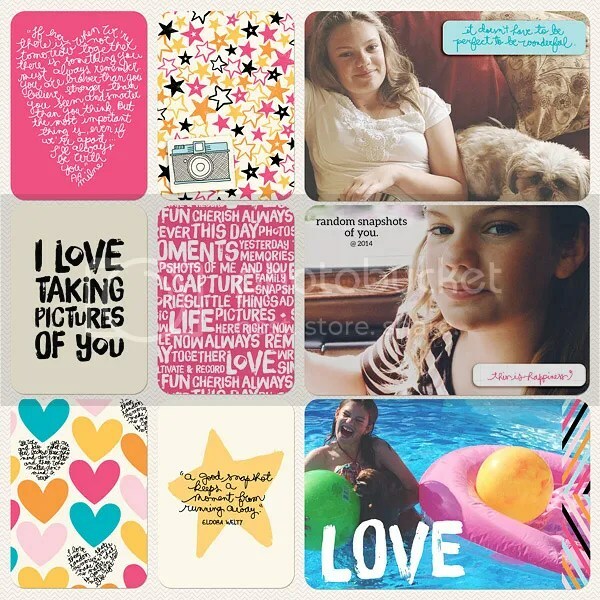 Cut & Paste is now available for us digi girls and it is on sale this week. I’m a huge Amy Tangerine fan! 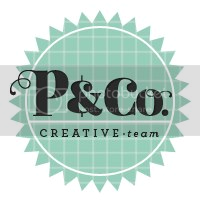 Also, you have to stop by Pixel & Co this month! The Dollar Days Sale started today and lasts for the entire month! Seriously, it is like Christmas in July! 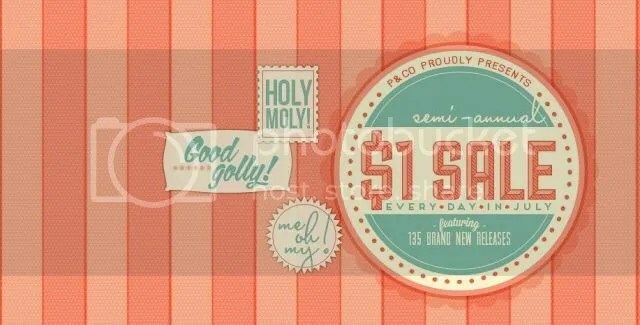 Every day there will be new kits for $1 from the various Pixel & Co designers. Stop in the forum and check out the challenges too … and be on the look out for the Saturday Dollar Day Edition Challenges starting on the 5th! Super fun! That’s it for now. Thanks so much for looking! Hey everyone! June is almost over and I am hoping the crazy starts to wind down. 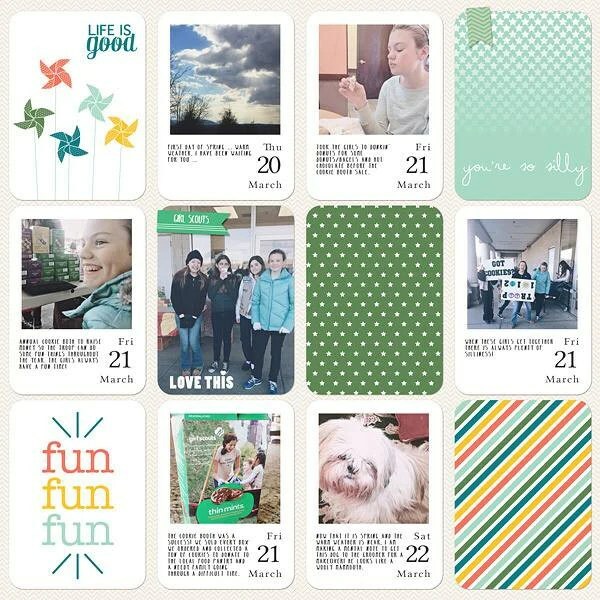 It has been a whirlwind of activity this month. Today is the very last day of school, finally, for my kids. Let the lazy, hazy days of summer begin. We are so ready! Hope you are enjoying your summer too. I just wanted to pop in to share that all Glitz products are on sale 35% off, through June 27th! You can see all the collections & shop here! 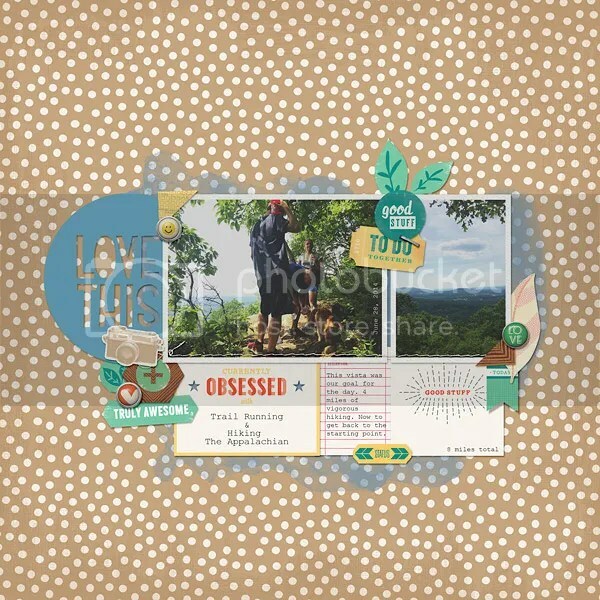 Here are few recent layouts I created with various Glitz Design Kits. 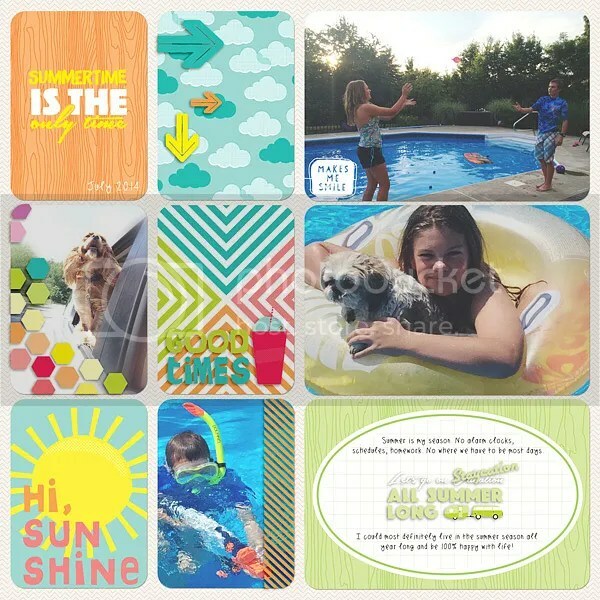 Hello, what did you think about the Stampin’ Up kit released a few weeks ago? Pretty awesome right? All of the new releases are on sale for the week at DigitalProjectLife.com. Go take a peek … along with the Creative Team’s lovely pages. There’s tons of inspiration waiting for you! Love the colors in these kits … hope you get a chance to check them out. Thanks for looking.